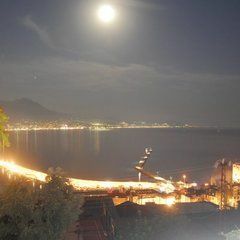 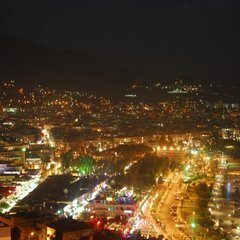 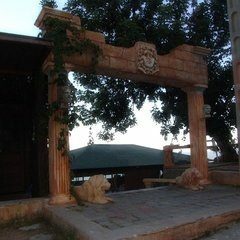 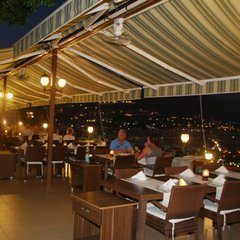 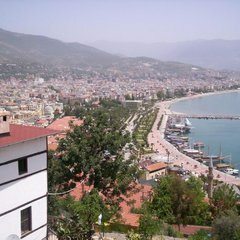 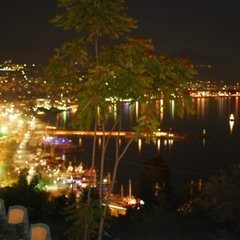 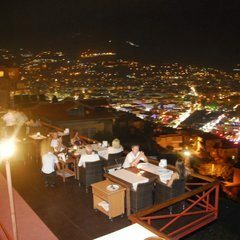 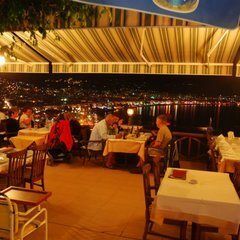 Alanya is one of the important tourist cities of world tourism. 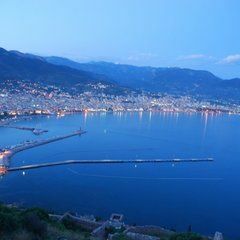 Cleopatra beach in Alanya is one of the most famous beaches in the world. 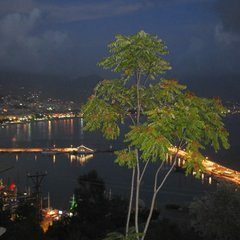 Tourists visit the historical fortress of Alanya and take photos. 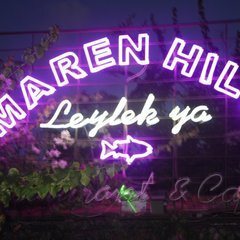 You can make dream wedding at Meren Hill Restaurant. 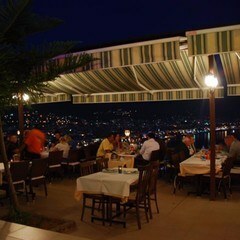 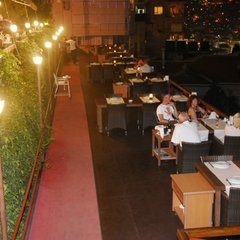 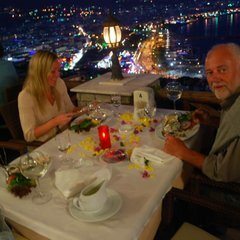 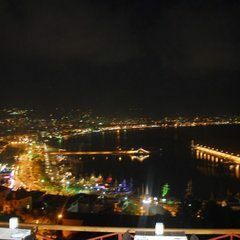 The night scenery from the restaurant Meren Hill delighted the guests coming to the wedding. 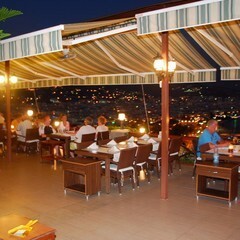 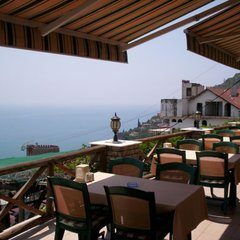 If you want to have a Wedding In Alanya, we can prepare a great wedding in the Meren Hill restaurant. 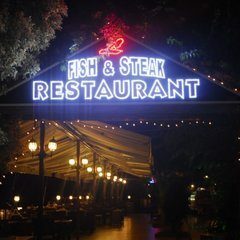 Contact our company Wedding City Antalya for consulting services.